A two day (June 30 and July 1) practical training course in cleaning diesel fuel in Oldenburg, Germany was attended by specialists from the United States. The event was held at the International Training Center. 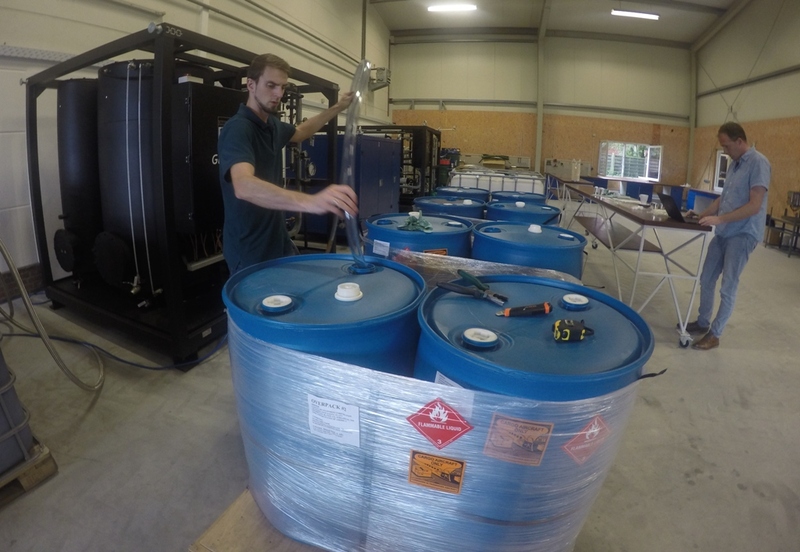 The Training Centre trains specialists for operating oil purification equipment. The visitors from the United States have a special interest in the processes of diesel fuel purification, especially in the unique technology of oil cleaning and regeneration with a special sorbent, developed by our company and implemented in the CMM (UVR) plant. This equipment works with transformer, turbine, industrial oils, diesel fuel, heating oil, gas condensate etc. The refined oil products do not oxidize or darken.